James R: One of the great things about comics is how a creative team can bring a new spin and a new take on a character - their interpretation can bring vibrancy to a title you thought you knew. 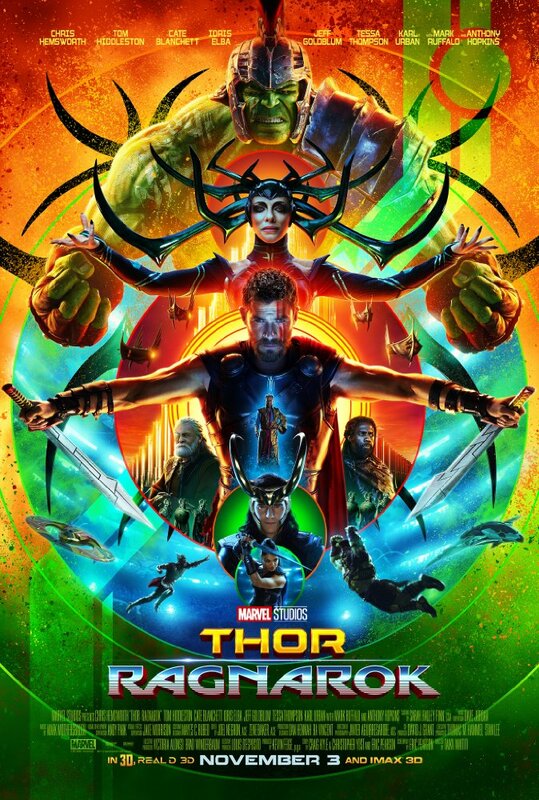 The same is proving to be true in the Marvel Cinematic Universe - Kevin Feige et al are doing a fine job in bringing in creative talent that keeps a now sprawling movie universe fresh - and in this case - very funny. I had high hopes for Ragnarok as I'm a huge fan of director Taika Waititi - his vampire mockumentary What We Do In The Shadows is one of my favourite movies of the last ten years - and along with prodigious comedy chops, he has a great understanding of how to pull on an audience's heartstrings. From its opening scene Ragnarok is clearly Waititi's baby; unlike the tepid Thor: The Dark World, this is movie that's totally fun to watch. The cast were clearly enjoying it too. Chris Hemsworth, finally being allowed to tap into his comedic tendencies, spoofs himself wonderfully - it's almost impossible to believe that this is the same character who he first portrayed back in 2011. He's not afraid to make the God of Thunder seem more human than ever, and he's far more relatable as a result. It's also a joy to see Mark Ruffalo as the Hulk and Bruce Banner (this is definitely the closest we've come to seeing the 'comics Hulk' too - his childlike demeanour is spot on) and the two leads alone are worth the price of admittance. The cast of the film is very much is its strength. Alongside the protagonists, the support is phenomenal - Tom Hiddleston gets to enjoy himself as Loki as much as Hemsworth does as Thor. 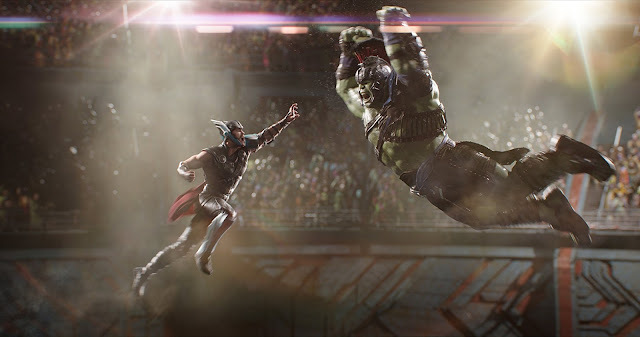 Their scenes together were always the strongest elements of the previous Asgard films, and Waititi (along with scriptwriters Eric Pearson, Craig Kyle and Christopher Yost) are right to give the feuding brothers more screentime than ever before. Jeff Goldblum is simply Jeff Goldblum, and that's a great thing - I loved his take on the Grandmaster, and I hope we haven't seen the last of him in the MCU. 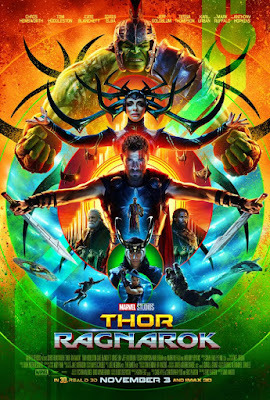 Kudos to Waititi too for the aesthetic of the movie - a number of the designs on Sakaar are pure Jack Kirby, and it's a fitting tribute in the year of the centenary celebrations for the King that his vision seems so vibrant and alive. There are also hints of the great SF artist Chris Foss in a number of the ship designs we see in the movie, and that adds up to a treat for the eyes.